The City of Sandy Springs is currently in the process of adopting a set of ordinances and provisions that could purport to give its officials the power to enter private properties and force homeowners to fix components of the storm water drainage system. On a related note, the City has been quietly studying the flood plains of different areas of the City and is also in the process of submitting a proposal to FEMA to enlarge the flood plains along creeks and streams in the City. The proposed property maintenance code language that the City seeks to implement contains language that would try to place the obligation of storm water maintenance for public drainage courses on the property owners where the drainages are located. Under a literal reading of the ordinances, a City official could issue an arrest citation against a property owner that fails to maintain a public detention pond located on the owner's property. What Constitutes Selective Enforcement in Violation of Equal Protection? In a recent decision of Parker v. City of Glennville the Georgia Supreme Court issued an opinion on October 18, 2010 in which the Court examined a grass cutting ordinance to determine if it was unconstitutional under either the Due Process or Equal Protection Clauses of the state constitution, Georgia Constitution of 1983, Articles 1, 1, 1 and 1, 2, 1. The Court upheld, for a second time in the last six months, a local ordinance that required citizens to cut grass on their property. 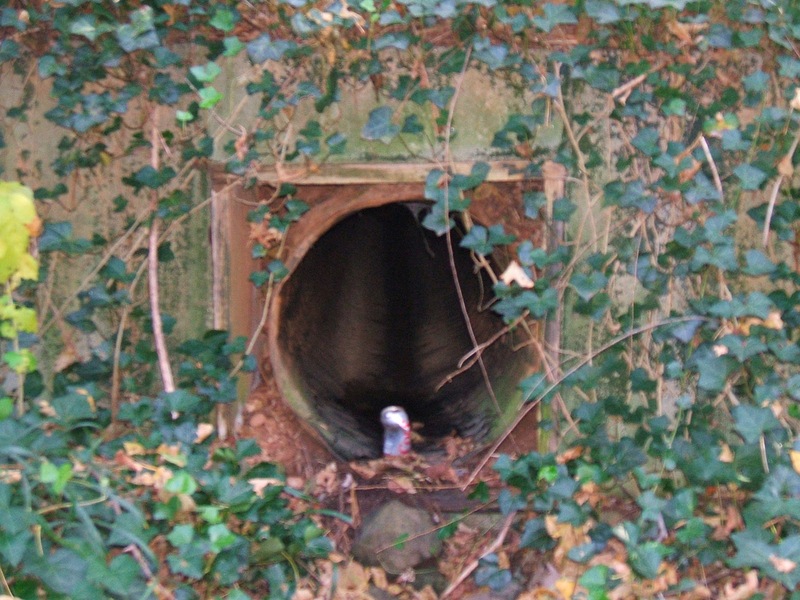 The Georgia Court of Appeals recently issued an opinion in an easement case in which an adjacent property owner sought to replace an old sewer line on another tract with a larger line that complied with current City of Atlanta rules, regulations and codes. Parris Properties, LLC v. Nichols, 2010 WL 3386792, 5 (Ga.App.,2010). The Court examined a variety of issues including the issue of whether the user of the sewer pipe's rights included the right to dig up the old line on the neighbor's tract and replace it. The Court indicated that the original grant of the easement included the right of maintenance. It also held that neither the enlargement of the pipe nor the erection of new clean out structures on the neighbor's property violated the scope of the easement. The case does not seem to significantly change or alter easement law. It does, however, help clarify whether users of sewer easements have the right to enlarge the pipes to permit changes in rules and upstream conditions over time. While the case involved a sewerage easement, it also will help provide guidelines for courts and land owners to determine their rights and obligations in maintenance of storm water easements. One of the problems with dealing with issues involving local land use ordinances such as land development codes and zoning ordinances is that lawyers can commit simple mistakes that provide the courts with ample opportunities to dismiss their claims or defenses. One rule of evidence that is often overlooked or waived by acts of the parties to litigation is the requirement that parties who rely on a county ordinance in a state court must introduce a certified copy of the ordinance. The recent nuisance opinion in Thorsen v. Saber published by the Georgia Supreme Court on September 20, 2010 contains another example of a case that the Georgia Supreme Court dismissed due to the failure to introduce a certified copy of the ordinance in the superior court. On October 4, 2010 in an opinion in Gasses v. City of Riverdale, the Georgia Supreme Court upheld a city ordinance requiring citizens to cut their grass. You are not enslaved when you mow your lawn. The Court held that the ban on slavery does not prohibit cities from requiring their citizens to cut their grass as a civic duty. The defendant homeowners in the case had attacked the ordinance on a variety of grounds, which included, but were not limited to, an argument that a law requiring one to cut their grass was an constitutional infringement of the prohibition on slavery contained in the Thirteenth Amendment of the United States Constitution. The homeowners also complained that the ordinance violated their rights to due process of law. The Court, however, held that there is a rational relationship between the punishment inflicted by ordinances that require citizens to cut their lawns, and the public health, safety and welfare goal of having nicely groomed lawns.